British World No 2 Andy Murray bowed out of the US Open after being beaten in five sets by Kei Nishikori at Flushing Meadows. 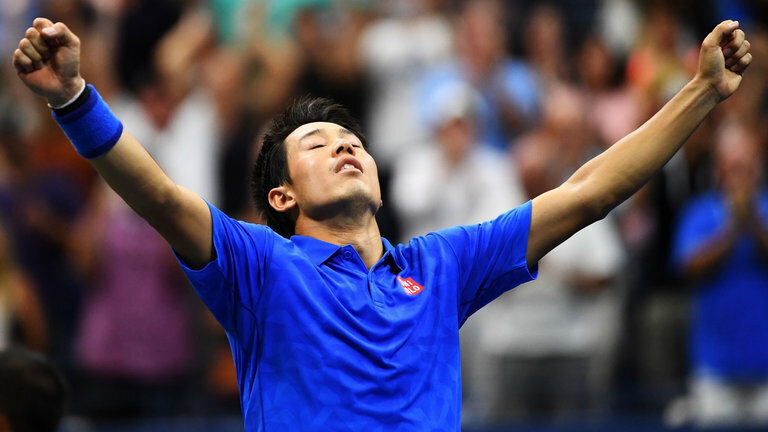 The 2014 runner-up from Japan edged past this year's Wimbledon and Olympic champion 1-6 6-4 4-6 6-1 7-5 in just under four hours of drama on Arthur Ashe Stadium. "It was so exciting on the court but I tried to stay calm. 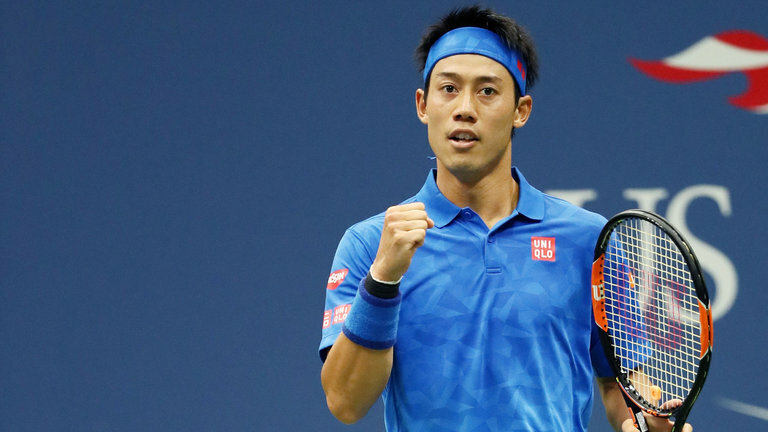 It was really tough," said Nishikori after reaching only his second Slam semi-final. In a match littered with service breaks - 17 in all - Nishikori prevailed for only his second win in eight matches against the world No 2. 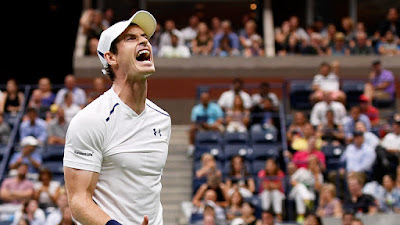 "Definitely I would say to 4-1 I didn't play a good game after I got out of the change of ends, and then he held pretty comfortably the next game," said the Briton. "But after that, I don't think so. 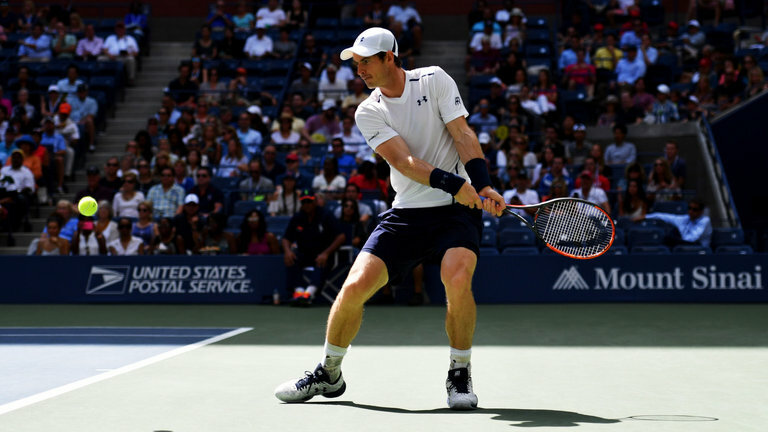 I lost my serve a couple of times from positions when I was up in the game." of regaining his focus ahead of next week's Davis Cup semi-final against Argentina. Sixth seed Nishikori will now face the winner of the match between unseeded former champion Juan Martin del Potro and third-seeded Swiss Stan Wawrinka for a place in the Sunday's final.